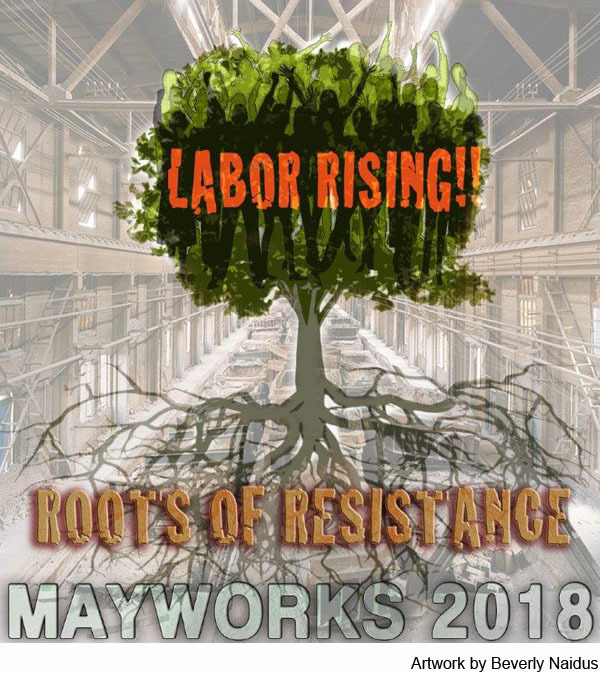 MayWorks is an annual month-long celebration of workers’ culture and history. 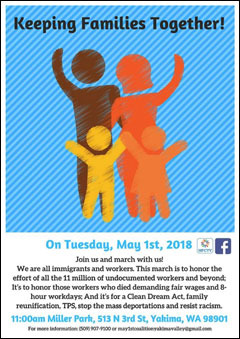 While Canada has carried the tradition for years — in Toronto, Winnipeg, Montreal, Vancouver — the Washington State Labor Council, AFL-CIO first organized MayWorks in 2012 to commemorate the 200th anniversary of the 1812 Bread and Roses March. Since 2012, MayWorks events have popped up around the state every year — celebrating our past and present cultural lives. We need bread, and roses, too! 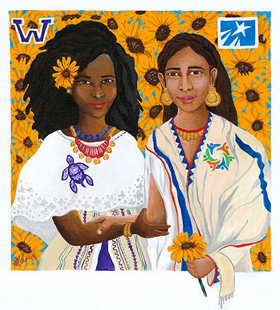 The WSLC is proud each year to help organize and promote MayWorks exhibits, concerts, movie nights, workshops, and other events to celebrate the union movement’s critical contribution to the production of arts and culture. Here is what’s happening for Mayworks 2018. (Download a printable schedule. Check back as events continue to be added!) 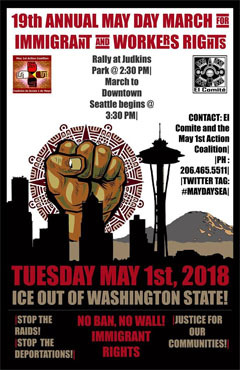 And if you prefer to celebrate MayWorks from the comfort of your own home, check out this LABOR BOOK & FILM LIST, courtesy of the Everett Public Library. 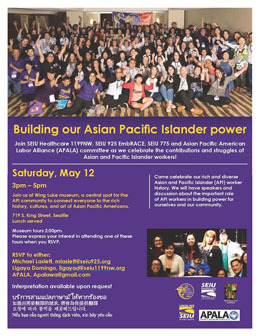 CHECK BACK as more MayWorks events and details are added!